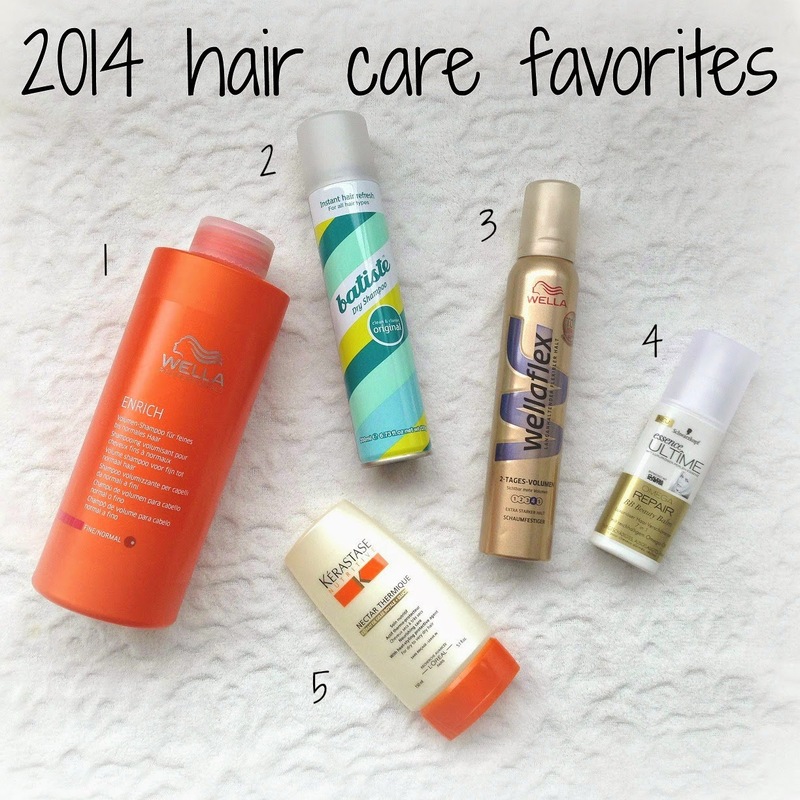 Talking about beauty I could never forget about hair products I loved during 2014. I am very picky about what I use on my hair and have gone through a long jurney this year to find things I like. This year I tested my way through shampoo. I also did a post on which shampoos I tested. But now I found my new favorite shampoo! The Wella Professionals Enriche shampoo gives volume and body to my hair, keeps my roots fresh and doesn’t dry out my ends. Now I can go two full days without washing my hair. How great is that?! It also smells amazing! It smells like a salon product, which I guess it is and I always feel like my hair has just been done by a hairdresser. It was a long journey until I found a dry shampoo that I didn’t hate. The worst one I ever used was from Garnier Fructis. I am sorry, I am mentioning this here but it smelled so bad and so strong that it brings dreadful memories back whenever I think of it. But to get back on topic, Batiste dry shampoo works like no other I’ve tried. It keeps your hair clean, doesn’t weigh it down and has a subtle fresh scent. If you work it into your hair well there won't be any white residue. At least not on strawberry blonde hair. Also it is not very expensive which is always a plus. When it comes to my hair I am all about volume which is not an easy task because my hair is very long. Lot’s of volumizing mousses, hair sprays and what not just made my hair greasy, sticky or just overall gross. 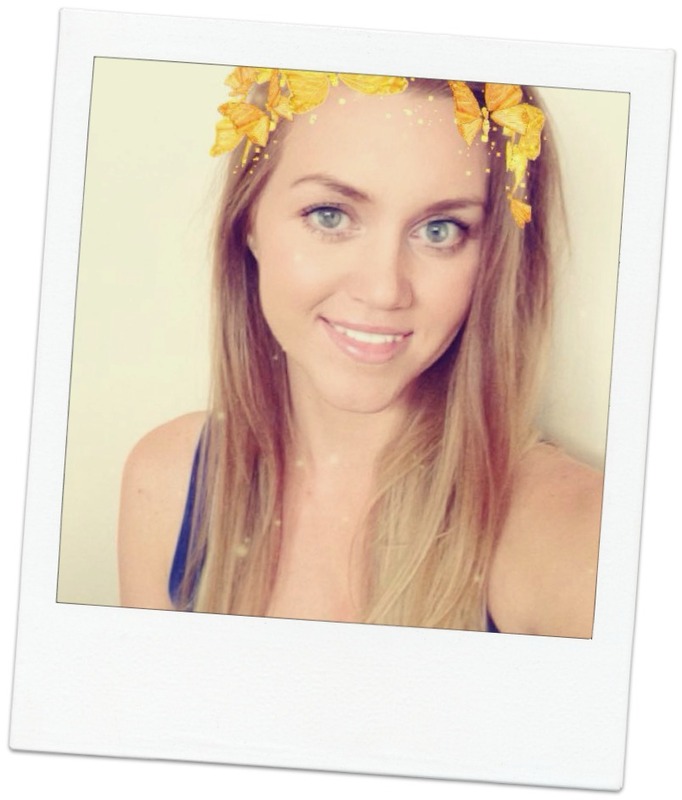 Trusting a Youtuber’s recommendation I tried Wellaflex 2 days volume and fell in love. After washing my hair I put it on my roots and dry my hair like always. It works slightly better when I blowdry my hair than when I let it air dry. The first time I tried it I was a little worried because it made my roots feel very sticky at the beginning. But when my hair was dry it felt completely normal with definitely more volume and body. I have no idea why the beauty industry came out with beauty balms for your hair. Aren’t BB creams supposed to be in between a tinted moisturizer and a foundation or your face? I don’t know how that has anything to do with hair. When I bought this I missed the “BB” on the label and thought I bought a repair crème, which I guess it is anyway. It doesn’t work wonders but it helped me when my ends were completely dry and need some moisture. I haven’t found anything like it yet within that price range. This I have owned and loved for many years now. It is on the pricy side so I only use it on special occasions or as an emergency treatment. This leave in conditioner is activated by heat so it does not only protect my hair from heat styling but also activates its magic when I for example blow dry my hair. How great is that? It hydrates and smoothes my hair like no other.